Many different sizes and switching options available. 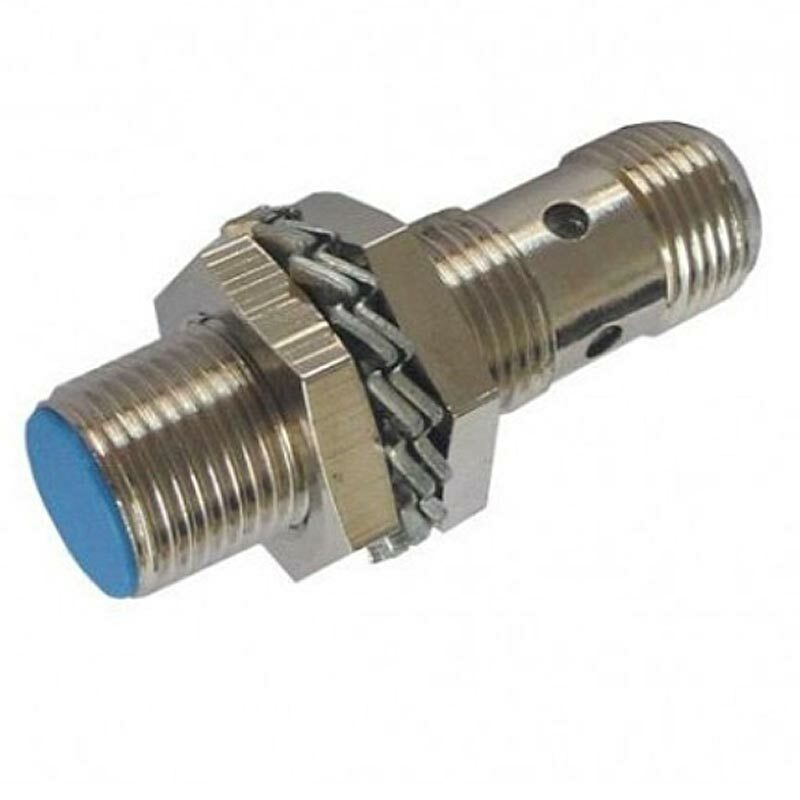 Easy installation and replacement, with removable type plug, theres no need for any wiring connections everytime you need to remove or replace the switch. 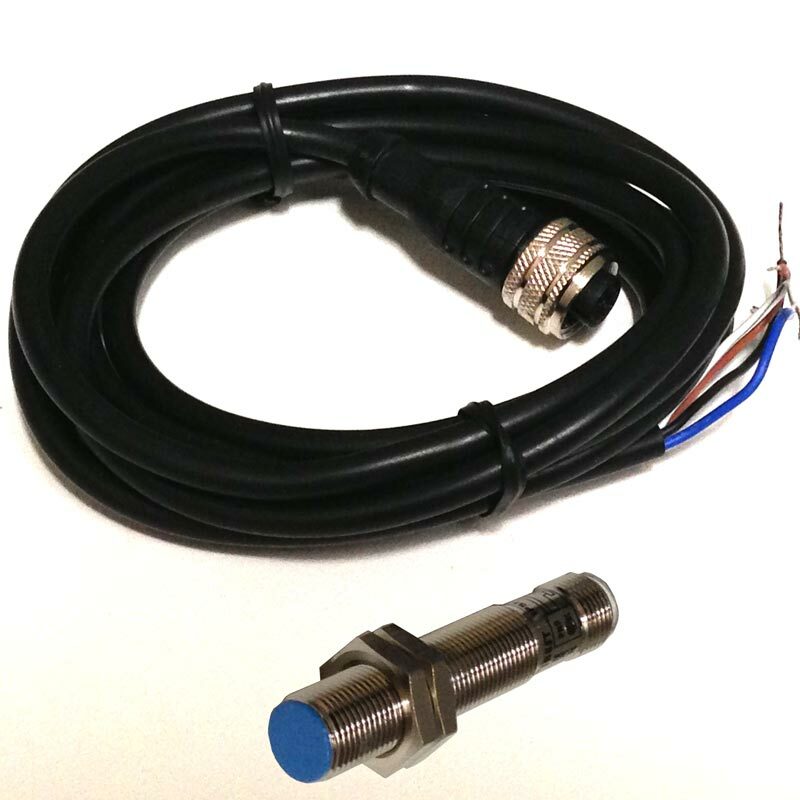 (Unlike all hard wire type switches currently on the market) Please contact us for your specific switch requirement and application.